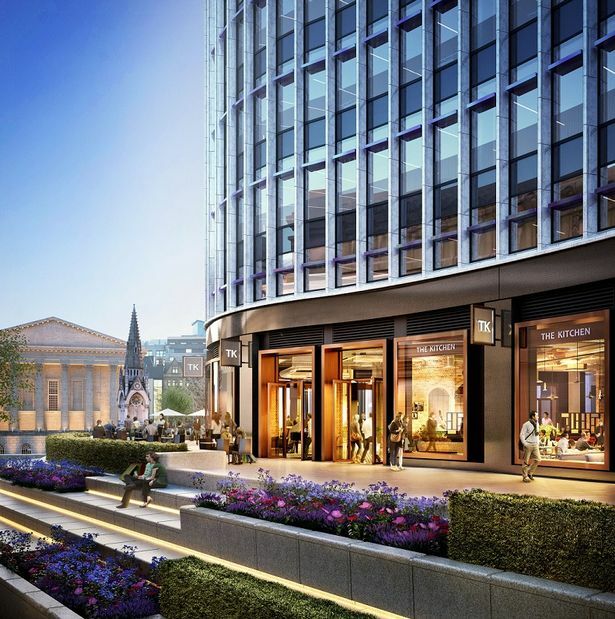 Dishoom Restaurant and Vinoteca wine Bar will look to open in the city centre late 2019. Dishoom is a well-known Irani Indian restaurant group with restaurants located all over London and various other locations. Vinoteac wine bar and eatery are in negotiations to open in the city centre later this year- taking two sites at the new development 1 Chamberlain Square. Dishoom has earmarked the site for its new restaurant- to be part of the £700 million Paradise Development. Paradise development managers Argent previously oversaw the 2011 redevelopment of London’s King’s Cross which has a transformed what was a rather tired canal side area into a trendy location with shops, bars and swanky new offices. Dishoom was given a prime spot of 9,000 square feet space at Kings Cross in 2014 and is now looking to take similar prestige unit as part of the Paradise development.